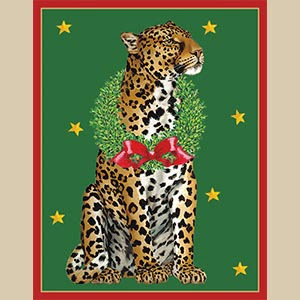 I hope everyone had a wonderful Thanksgiving and that you are all ready to turn your attention to Christmas. 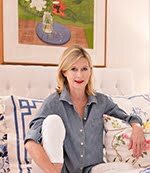 I am at Day Five of my series on decorating your home for the holidays with Chinoiserie Chic style. I love beautifully wrapped gifts. 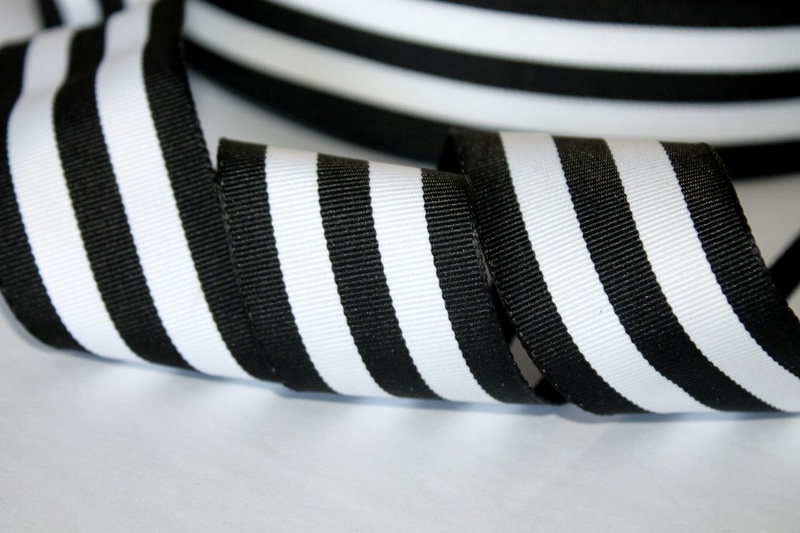 Every year I search for great gift wrap for all my Christmas gift giving. This year's is really amazing. I am a HUGE fan of Caspari. 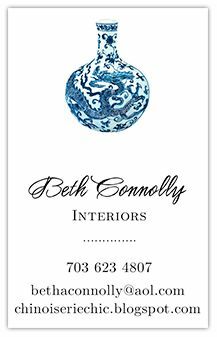 I think their design store in Charlottesville is my favorite store anywhere. If I had a store, that is what it would be like. 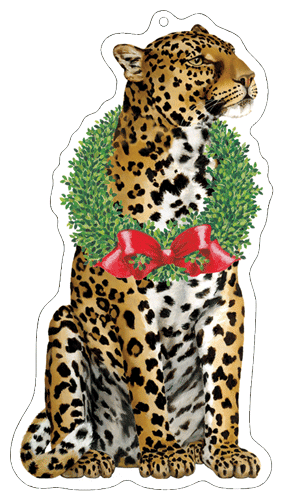 Their new Wild Christmas line this year is too good. 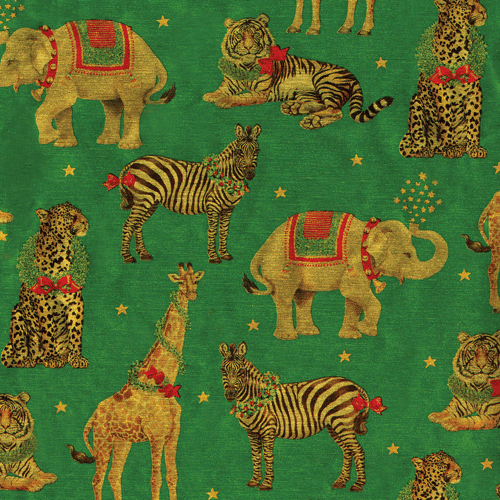 So Chinoiserie Chic with its elephants, zebras, and leopards! 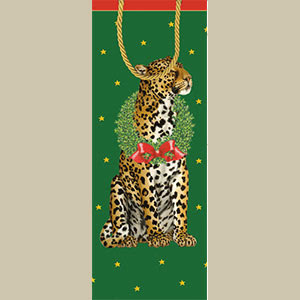 Wild Christmas comes in gift wrap, tissue, gift bags, wine bags, gift tags, and gift enclosures. 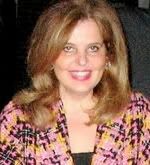 Great tip - for my husband, who is not, shall I say, skilled at wrapping gifts, I buy the matching gift bags and tissue so he can easily wrap his gifts to us. 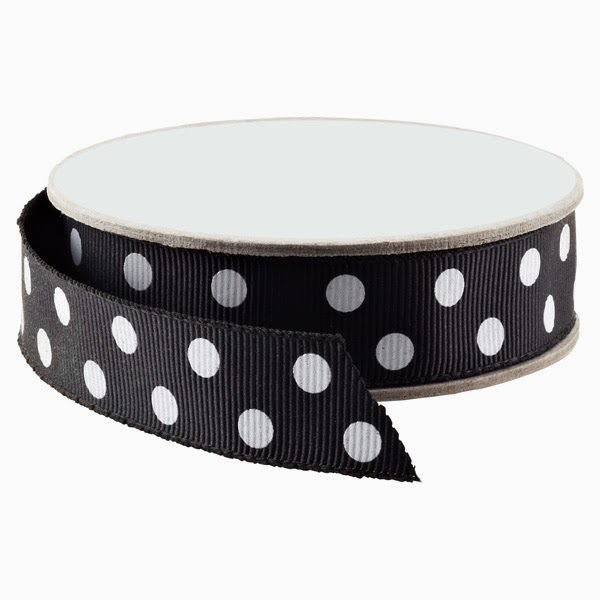 It is also available in plates, napkins, invitations, guest towels, place cards, even Christmas crackers if you really want to go wild. See it all here. 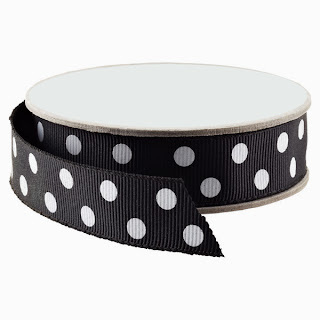 I am pairing their Wild Christmas gift wrap with black and white ribbon and trim in stripes, polka dots, and Greek key. 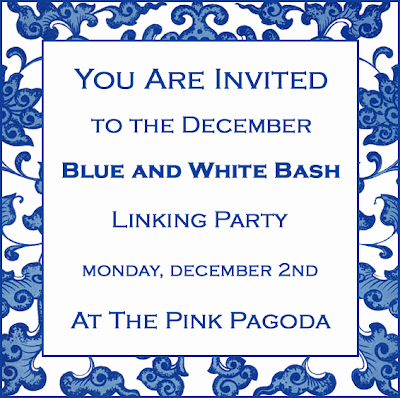 The Pink Pagoda is having her third Blue and White Bash Linking Party this Monday, December 2ND. Blue and white posts with a holiday theme are encouraged. I am putting together a special post on a Blue and White Chinoiserie Christmas. 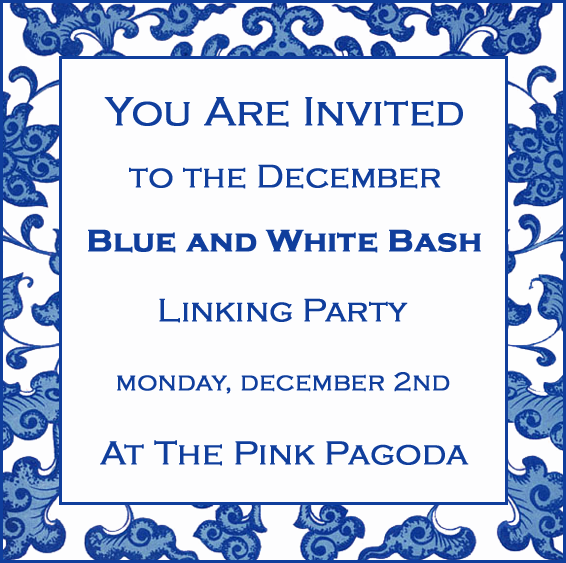 Jennifer (The Pink Pagoda) will be sharing how she incorporates blue and white in her own holiday decor in her home. Hope to see you there. Have you seen The Pink Pagoda's new logo? Isn't it stunning? 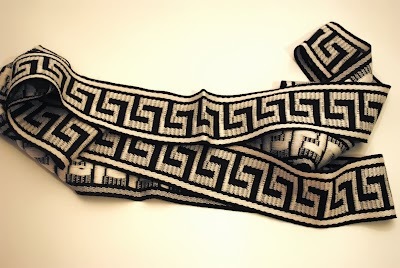 Love this Caspari pattern. They are the best! OMG! I DIE!!! COMPLETELY DIVINE!! Thanks for The Bash reminder and the logo compliment! 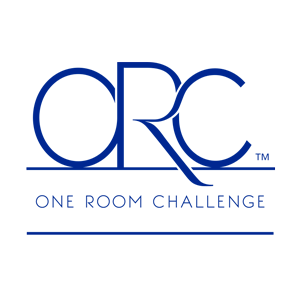 I'm so happy with the logo and also looking forward to seeing the new blue and white posts Monday! 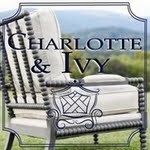 I adore the Caspari store in Charlottesville! What a great reminder to take a little road trip with the posse before I start wrapping up Christmas. 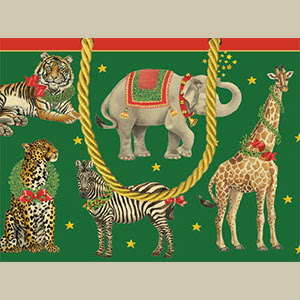 Oh, I adore this wrapping paper!!! 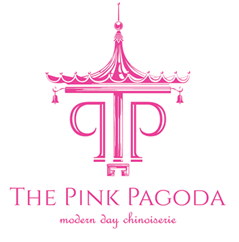 And yes, I absolutely LOVE The Pink Pagoda's new logo! Jennifer is so incredibly talented! !